Hosts Scotland face the Netherlands, Norway and France while holders Spain are drawn with Germany, England and Belgium. Scotland will host the 2019 finals from 16 to 28 July. 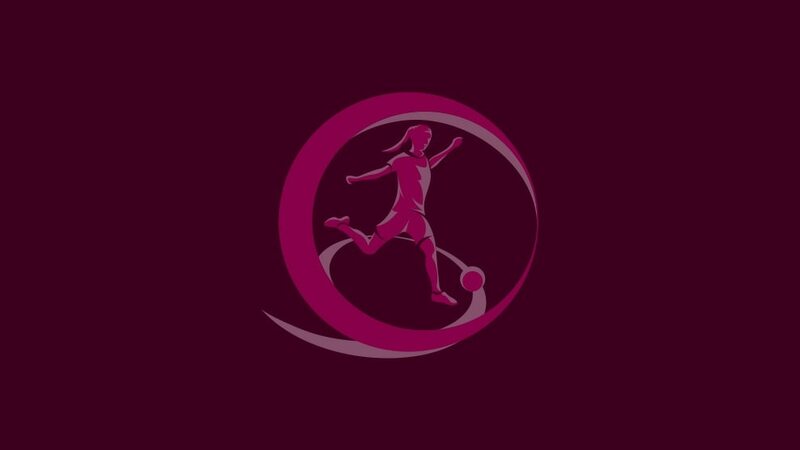 Global sports brand becomes the personalised match ball supplier for UEFA Women’s Football and #WePlayStrong supporter. Visa becomes the first ever sponsor of UEFA women's football in a partnership running from 2018 until 2025. Spain retained the Women's U19 title with a 1-0 win against Germany: the story of their victory in Switzerland. The records, statistics and facts from the UEFA European Women's Under-19 Championship.